Filmed on location in Uruguay for 7 weeks in mid 2008. Premiered in the Critic’s Week of Cannes 2009. 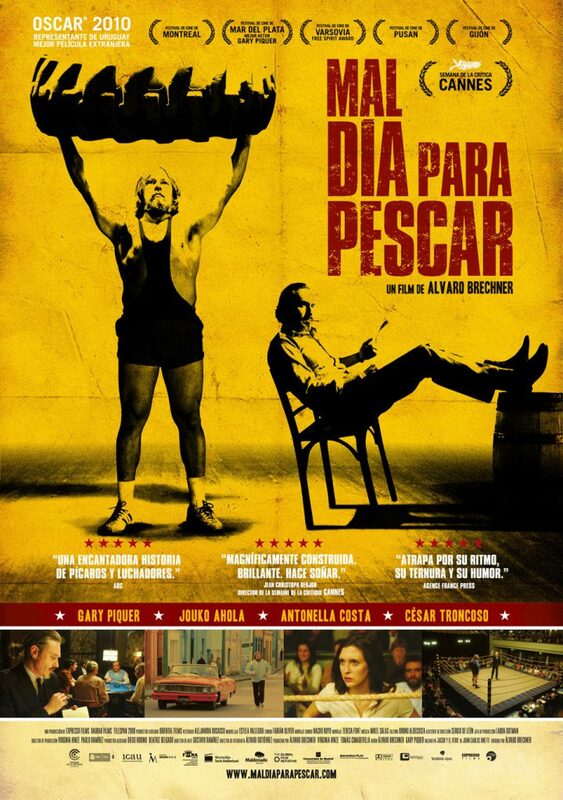 Uruguayan submission for the Oscars. Shot on 35mm Anamorphic.